Discovering the power of self-knowledge is a complete, integrated and practical exercise centered approach to fully discovering, understanding and maximizing your assets (talents). Written with a business tone, this book provides a systematic way of fully discovering, understanding and maximizing your true assets, in addition to practical business advice and strategies. • Find your calling etc. 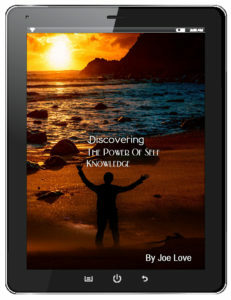 If you do not wish to be among the vast majority of people that are directed by others for lack of purpose, If you want to discover, understand and utilize your assets (talents), thereby gaining a satisfaction and accomplishment few people ever know, this book will help set you on a path to self-discovery, purpose, and productivity.